A mild breezy welcome to the new day. Some light drizzle. Rain arrived from the west yesterday evening and continued, intermittently, for the rest of the night. The rain became heavy earlier this morning and has turned to sleet since 0850. Snowdrifts remaining but 99% of the snow has thawed. 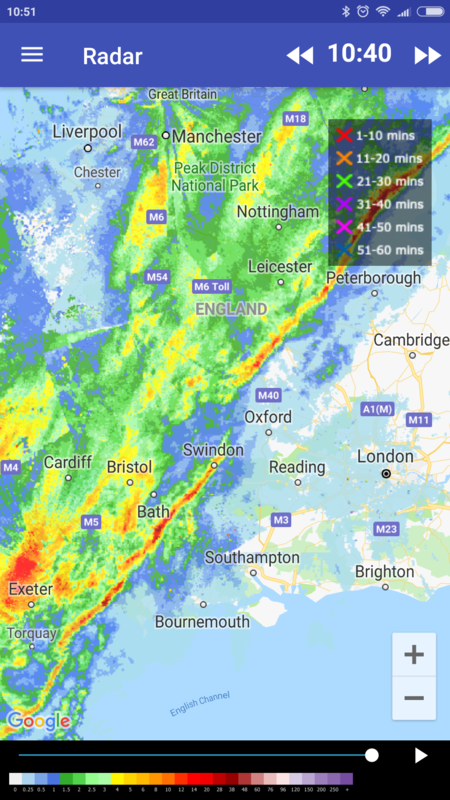 Anyway, dull and drizzly here with winds gusting to 25mph from SW. Pressure 998.2 falling. Cloudy overnight, turning increasingly windy. Overcast this morning, light rai setting in just before the observation. Maximum temperature to 18:00 GMT yesterday 10.7c. Minimum temperature on grass 0.6c. Variable cloud overnight. Windy. Sunny spells so far this morning, feeling cold in the fresh to strong NW wind. Sunny spells through the morning and in to the afternoon. From mid afternoon high and medium level cloud increased to mainly overcast by early evening. Some heavy rain this morning as it cleared the wind disappeared. Now sunny with a gentle breeze. Heavy sleet at first this morning turned to wet snow and gave a thin, slushy covering for a short time during mid morning with the temperature falling to 1.1c.. The snow reverted to light rain by late morning and eventually cleared around 1330. The rest of the afternoon was dry with clearing cloud and a few sunny intervals. Overcast and windy with patchy light rain becoming heavier and more persistent. The rain cleared early afternoon to leave sunny spells and showers along with a marked drop in temperature. Maximum 9.5 (around midday), minimum 3.7 (early afternoon). Wind fresh NW. A windy day but not a stormy one. Plenty of showers with average temperatures.